Ministers are to outline the UK’s post-Brexit vision for how it will work with the European civil nuclear regulator within weeks. 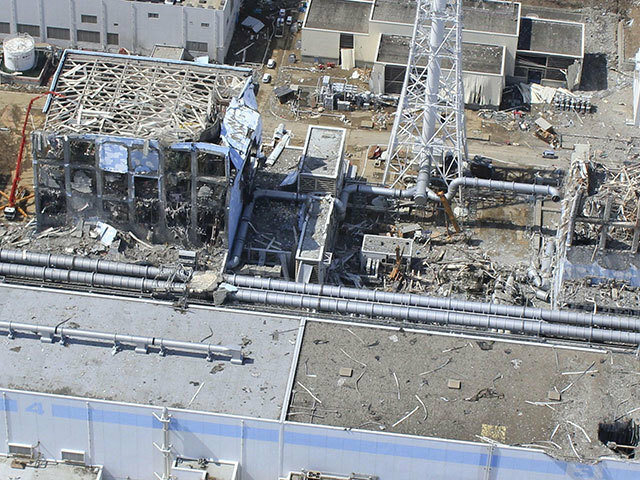 Justice minister Dominic Raab said the Government will issue a written statement linked to Euratom before the European Union (Withdrawal) Bill reaches report stage. 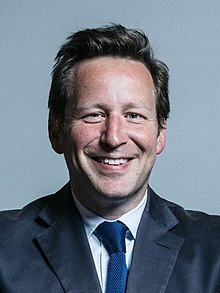 His commitment came after Conservative former minister Ed Vaizey sought assurances and noted his amendment 300 is well supported by MPs from different parties. Mr Vaizey’s amendment aims to stop the Government using delegated powers contained within a section of the Bill until Parliament has approved its proposals to replace any provisions that stop as a result of the UK’s withdrawal from Euratom membership. Speaking during the Bill’s committee stage, Mr Vaizey said: “On the point on Euratom, he knows amendment 300 has been signed by more Members than any other amendment for this Bill. Mr Raab replied: “In relation to Euratom specifically, it is the Government’s intention to make a written ministerial statement to Parliament before report stage that sets out our vision, our strategy for a close association with Euratom.